At The Alleen Company, we believe that the perfect fundraising gala is a blend of fun and reflection. You want the people attending your event to enjoy themselves, but you also want them to think about and give to the cause your event is organized to benefit. Being able to create this kind of dual atmosphere is tricky. However, it can be done with careful planning. 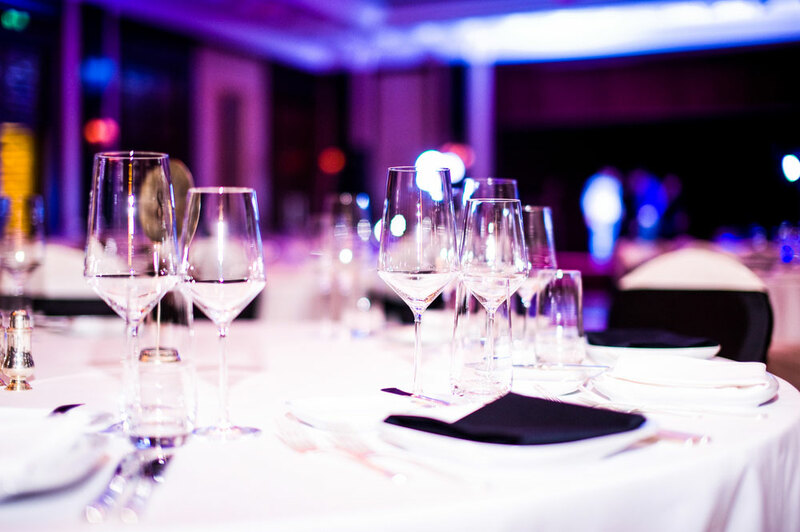 The Alleen Company has prepared a blog with some helpful tips for anyone who might be planning their very own gala fundraiser. Read on to discover more! For any party, this is an essential aspect of the planning process. At the very start, you need to sit down and decide what exactly you are able to spend on the fundraiser. The point of a fundraiser is to raise money, so you don’t want to overspend on the preparation and end up in the negative. So have a budget and make sure that you stick to it. If you want your attendees to donate to the cause you care so passionately about, you need to make sure that your guests feel inspired to give. Make sure you’ve prepared a presentation highlighting the organization or cause that you’re wanting people to donate to. A visual presentation of some sort is the most beneficial. Letting people see the individuals or animals that they’re helping will surely move them and inspire them to donate to the cause and become more involved. You want to make sure that you’re partnering with people who are also passionate about your mission. This includes vendors, venues, etc. It creates a unified and supportive atmosphere that will be evident to your guests. It also creates a network of partners who can be brought back for future events. Having the same partners for every fundraiser you host will make the process easier and less expensive. Let The Alleen Company Help You Throw Your Fundraiser! If you are planning a fundraising gala, you should consider letting The Alleen Company work with you to bring your vision to life! Our event planners are experts in the field and will be able to help you with all of the rental inventory and logistics! We want your gala to run as smoothly as possible so that you can focus on mingling with your guests and sharing your passion for the cause you are supporting. Contact The Alleen Company today to find out more about our services and rental inventory!